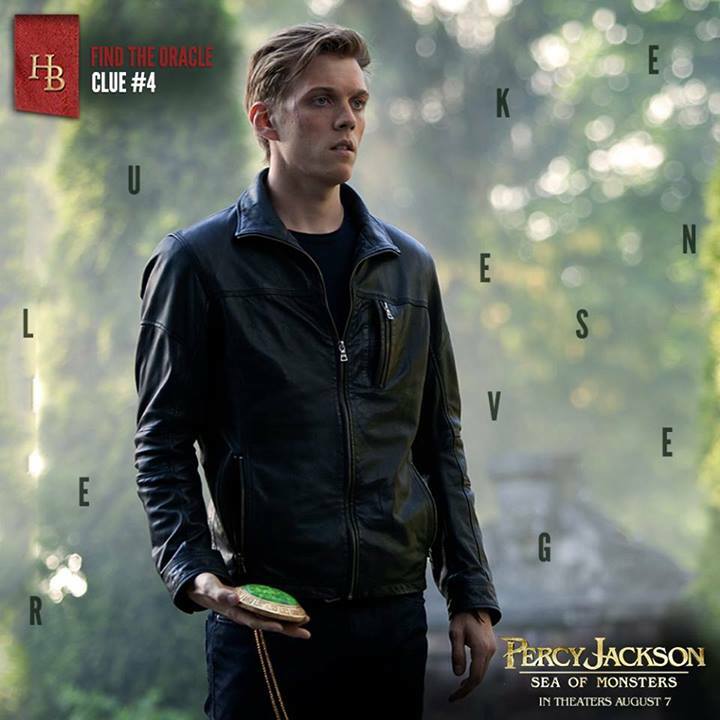 Now that the movie is almost upon us, Percy Jackson: Sea of Monsters has paraded numerous amount new videos -- a new clip, international TV Spots and a 13-minute long featurette, where the cast discusses the main points of the movie. One of the few additions to the main cast of the Percy Jackson movie franchise is Nathan Fillion, who's playing the modern version of Hermes. He is the central theme of the new clip, as well. The spots are iterations of the previous ones we've already scene before, but you'll be probably happier for the interviews, because it's just field with so much information. 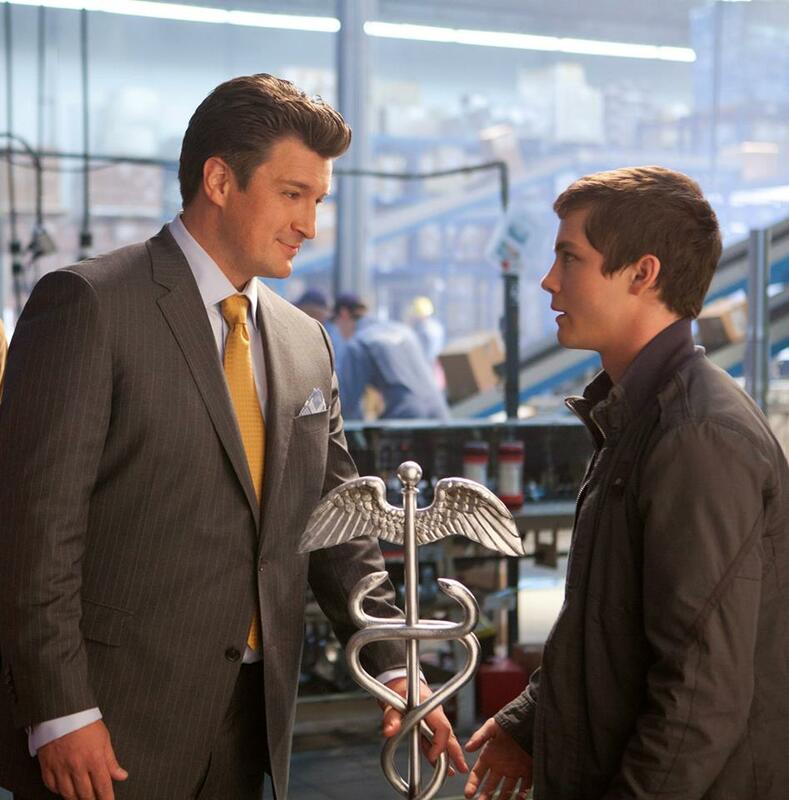 Watch the new clip of Percy Jackson: Sea of Monsters featuring Nathan Fillion as Hermes. 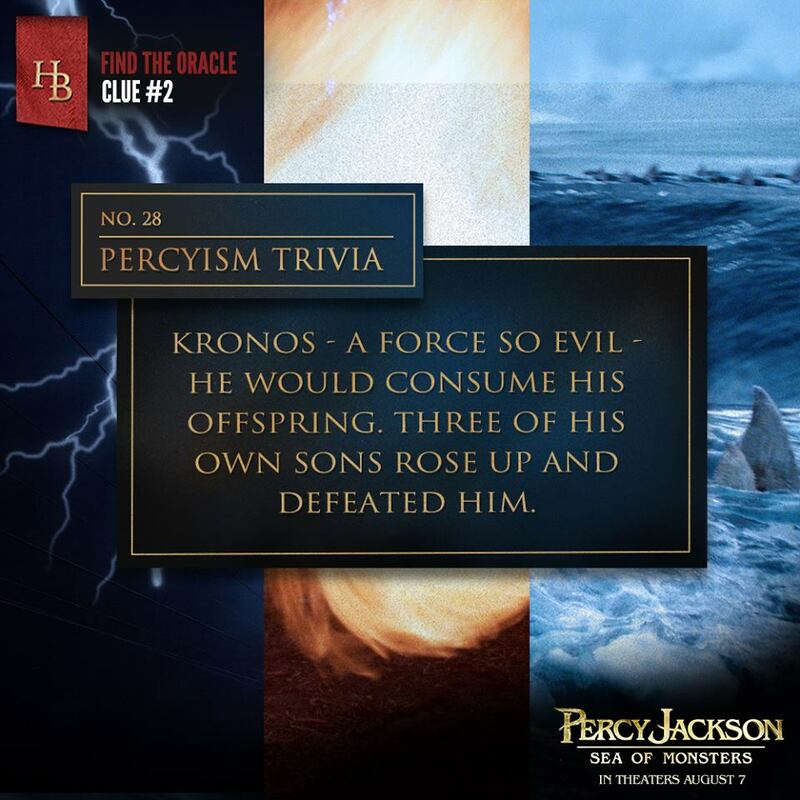 You could also immerse your self, this 13-minute video of Percy Jackson: Sea of Monsters when the cast answers some few questions and we also get to see them filming some scenes. And here are two TV Spots courtesy of 20th Century Fox Philippines. If you might have missed these, the following are a few of the Percy Jackson: Sea of Monsters stills, featuring the character Hermes, played by Nathan Fillion. 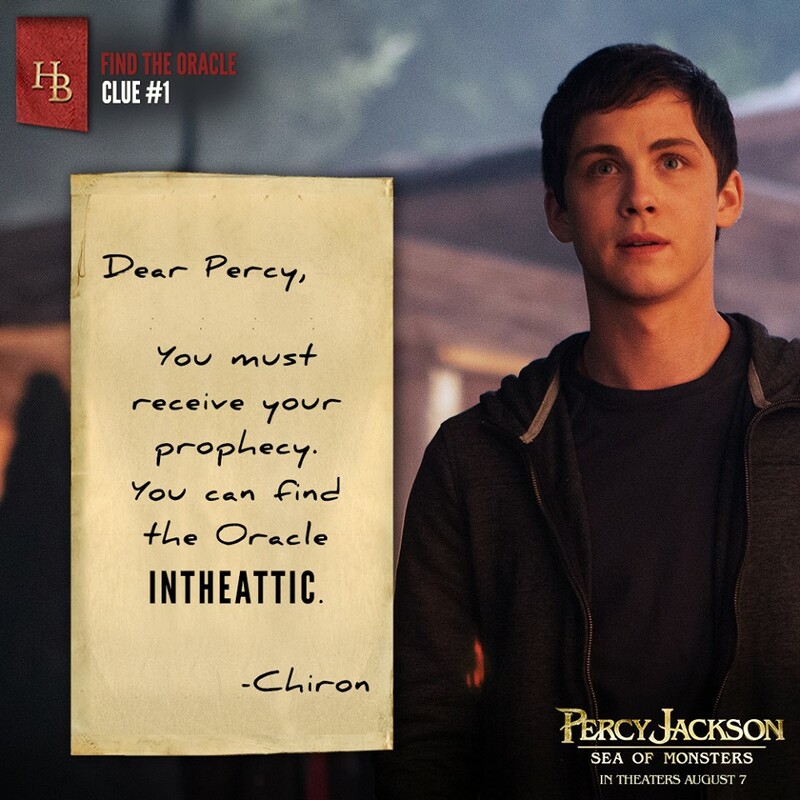 Also, help the Demigods Find the Oracle with these clues. 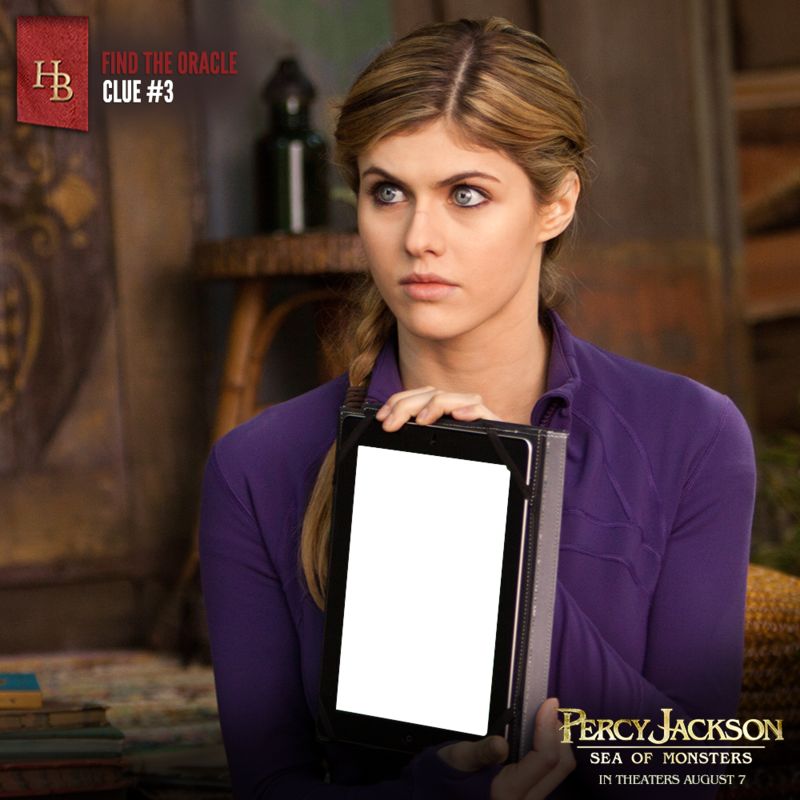 Catch Percy Jackson: Sea of Monsters on the big screen on August 7, 2013.